Zesty and refreshing, the delicious essence of tingling lemon, this black tea is one of the most popular items. 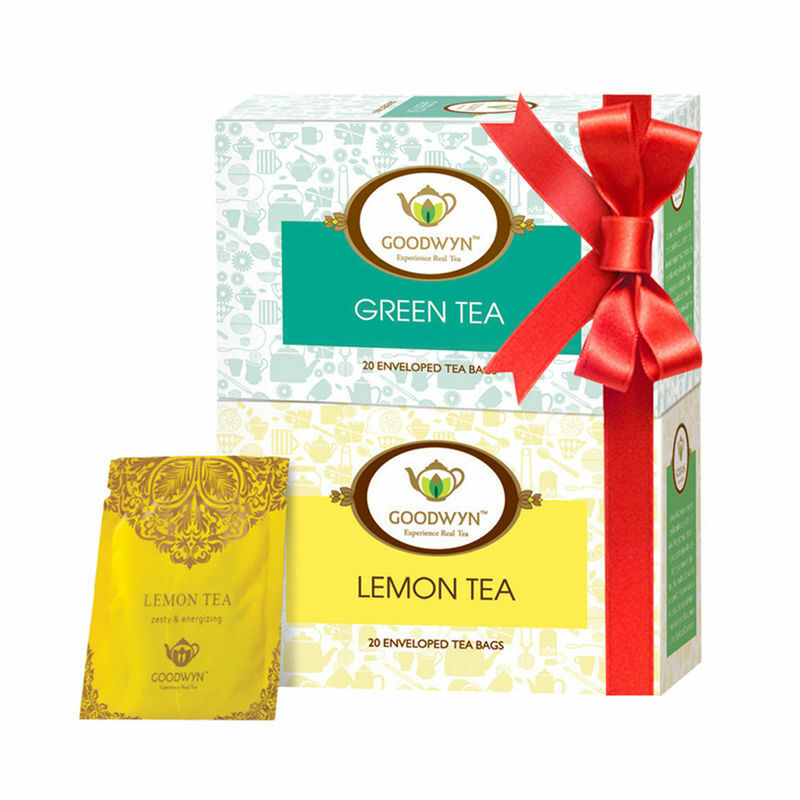 Buy lemon tea infused with fragrant citrus notes to rejuvenate after a long day. Buy lemon teabags that would stimulate your taste buds with its taste and tangy aroma. This refreshing tea drives away fatigue and relieves stress instantaneously.